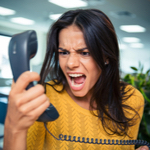 Learn what you can do to minimize or stop unwanted robocalls. Find out the facts of online privacy. 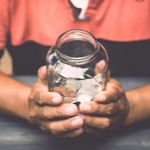 Find out what your options are for that jar of loose change or piles rolling around in your car. Is Your Produce Out of Season? 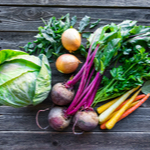 Find out what produce is in season and what do you do when a recipe calls for an out-of-season fruits or vegetables.